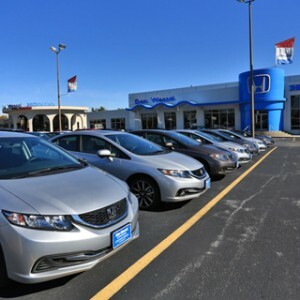 The highly anticipated 2018 Honda Odyssey is making its way to car shoppers in Central Missouri, and once you’ve seen what it can do, you’ll be eager to get behind the wheel yourself. This dependable minivan comes complete with a 3.5L V-6 engine that achieves 280 horsepower, 262 lb-ft of torque, and provides a maximum towing capacity of up to 3,000 pounds. 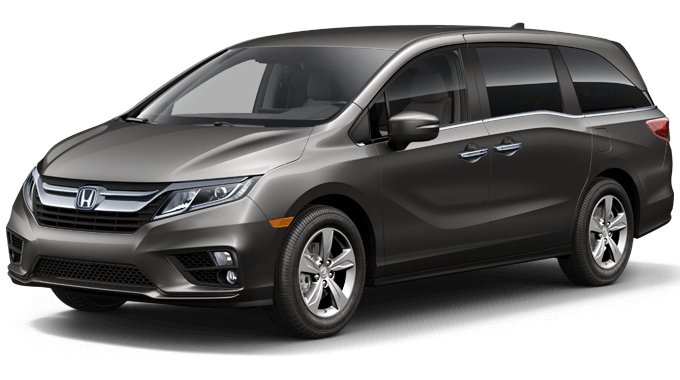 Drivers will receive a 9-speed automatic transmission or a 10-speed automatic transmission, depending on which of the five Odyssey trim levels they choose. Of course, the Odyssey’s appeal only increases as we look past its drivetrain. You’ll use the Odyssey’s standard multi-angle rearview camera nearly every time you get behind the wheel, and Vehicle Stability Assist with Traction Control is also included right from the get-go. What’s more, on the EX trim and above, drivers will also receive the entire Honda Sensing safety package, including a Blind Spot Information System and a Cross Traffic Monitor. Odyssey technology features vary significantly across trim levels, but for now it is enough to note that a built-in Wi-Fi hotspot, a Blu-ray rear-entertainment system, and a Honda Satellite-Linked Navigation System all figure amongst the available options. When it comes to playing music and audio, the Honda Odyssey is practically in a league of its own. The audio systems available for this vehicle range from a 160-watt seven-speaker system in the LX model to a 550-watt 11-speaker system in the Elite. 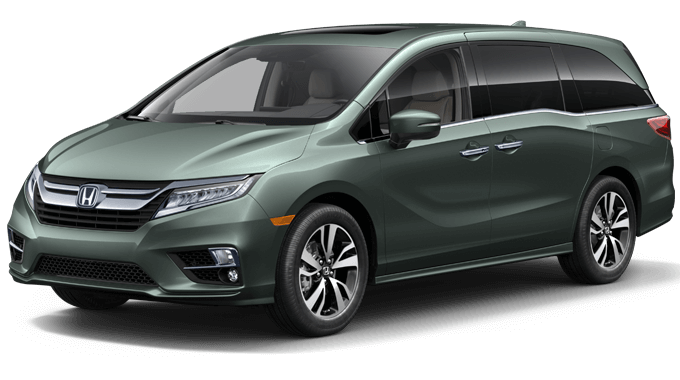 Learn more about the 2018 Honda Odyssey’s impressive offerings by experiencing it for yourself. 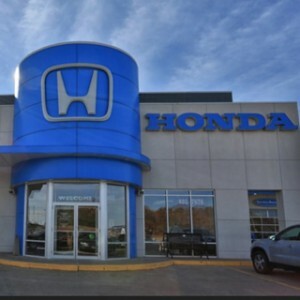 It’s now available to test drive today at your local Mid-Missouri Honda Dealer. 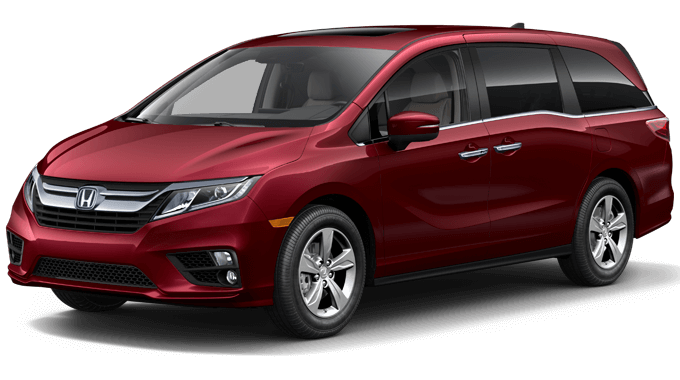 Not only is Odyssey considered one of the safest family minivans according to the IIHS and NHTSA, the 2018 Odyssey was also recognized with awards by automotive authorities like Kelley Blue Book, MotorWeek, and U.S. News. When compared with the likes of the Chrysler Pacifica, Dodge Grand Caravan, and Toyota Sienna, how does the 2018 Honda Odyssey match up? 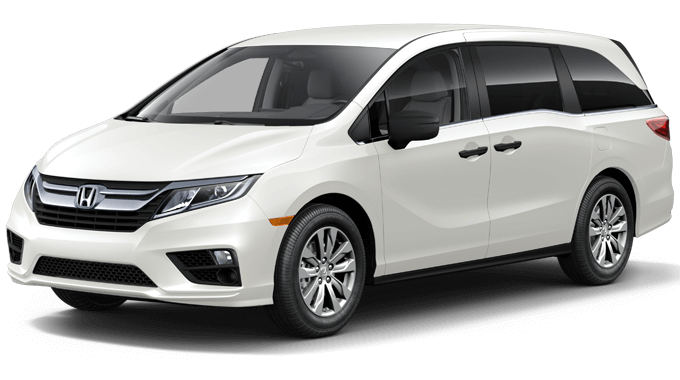 Click on the links below to review these minivan comparisons. 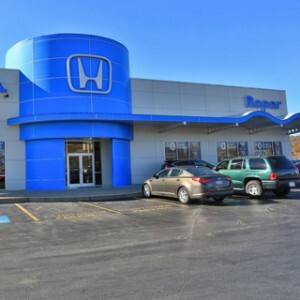 Learn everything there is to know about the 2018 Honda Odyssey with a virtual tour and these tips and tricks videos from your Mid-Missouri Honda Dealers. 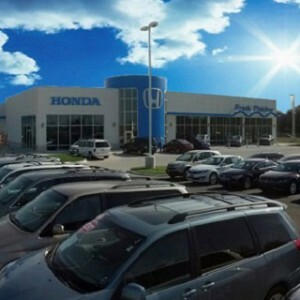 Click on the button below to explore features such as Honda CabinTalk, Honda CabinWatch, Walk Away Auto Lock, and more.